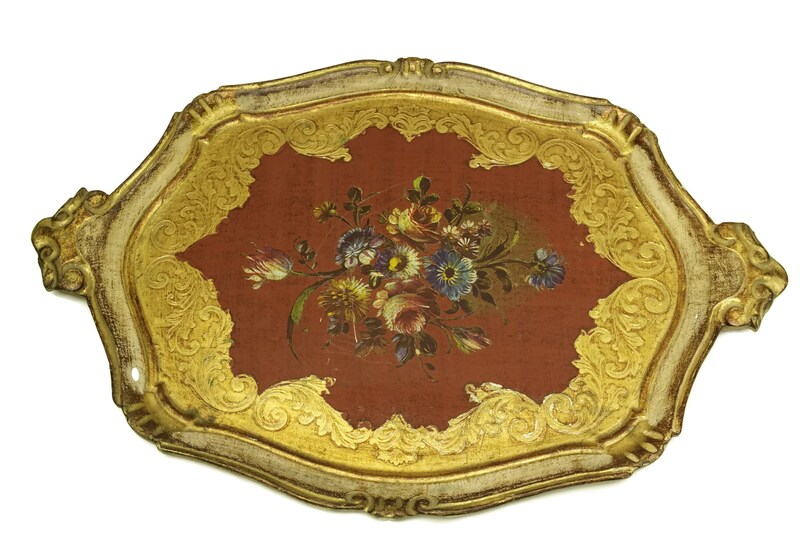 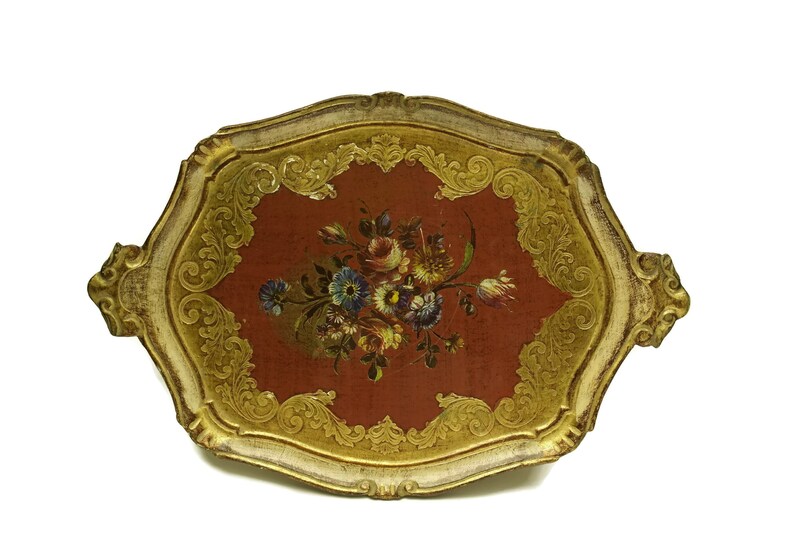 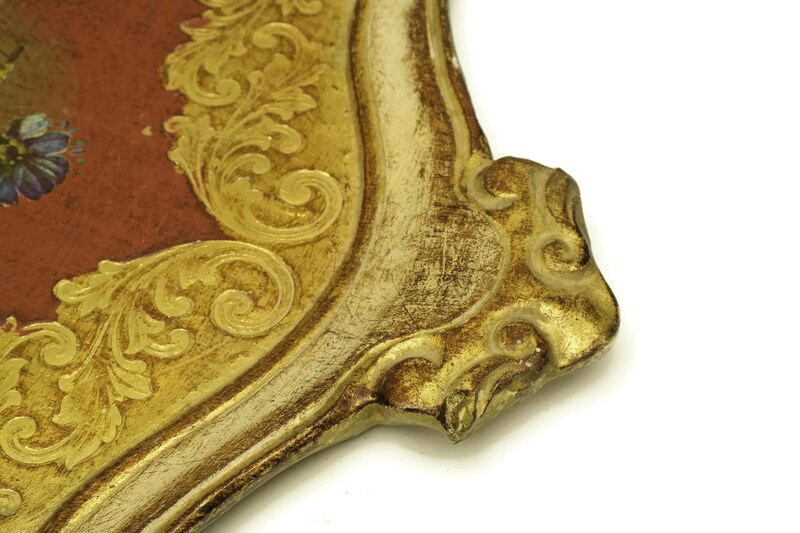 A lovely vintage Florentine tray decorated with an ornate gold border and a print of toleware flowers on a brick red background. 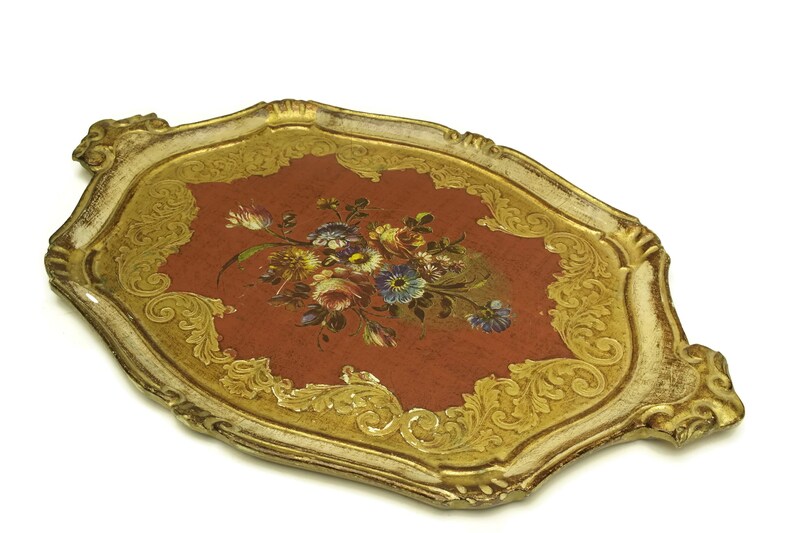 The serving tray has been made from wood and gesso and features scalloped edges with ornate decorative motifs. 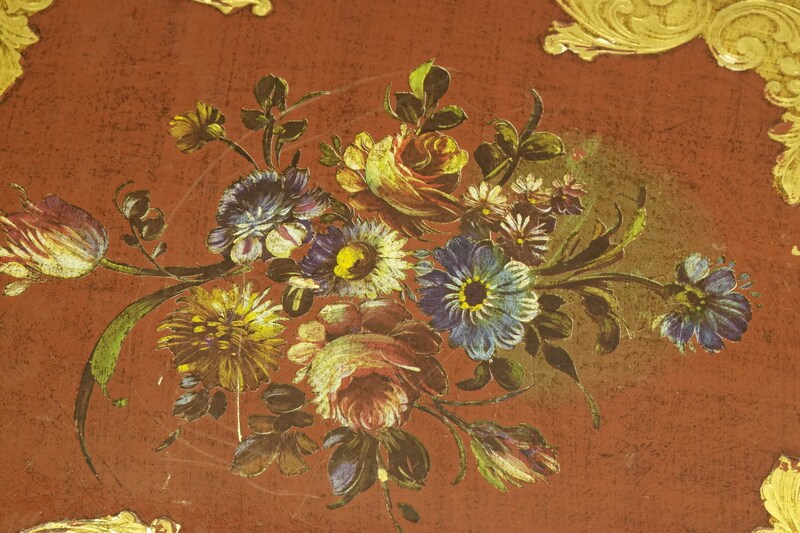 (52 cm x 35 cm). 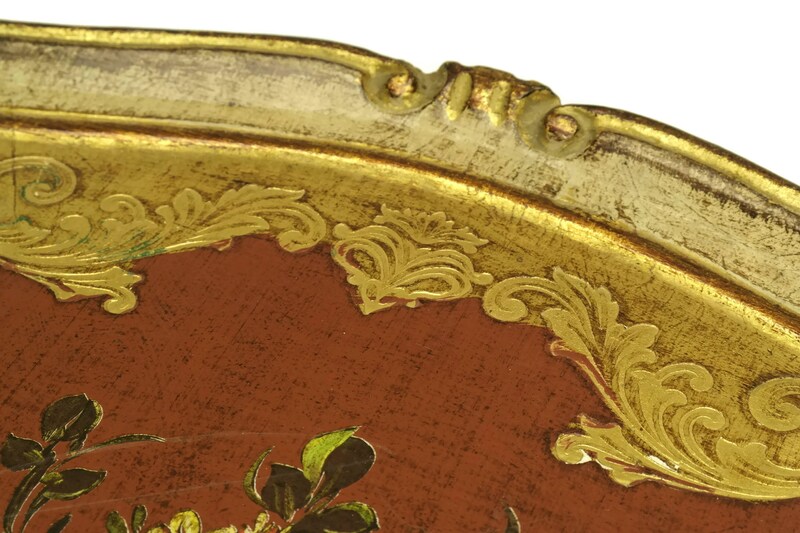 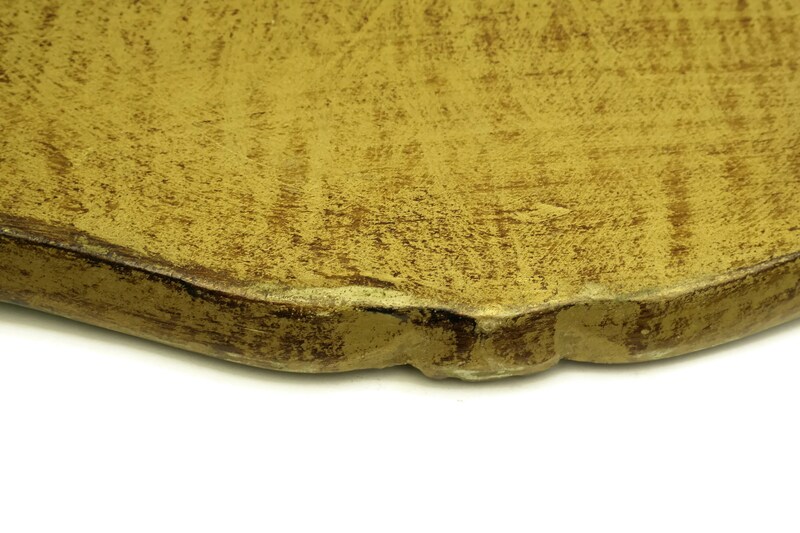 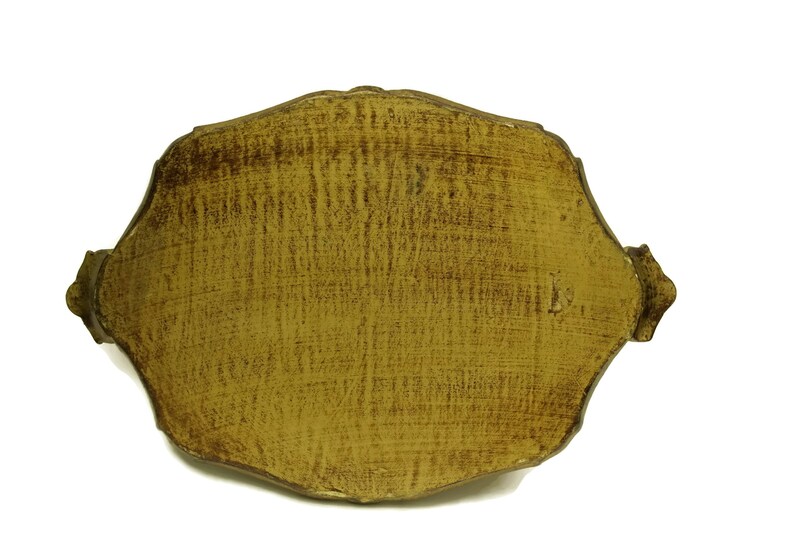 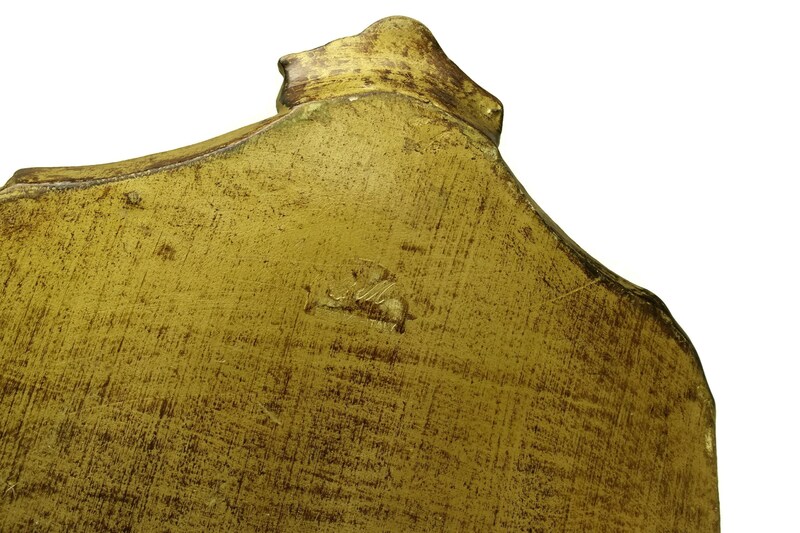 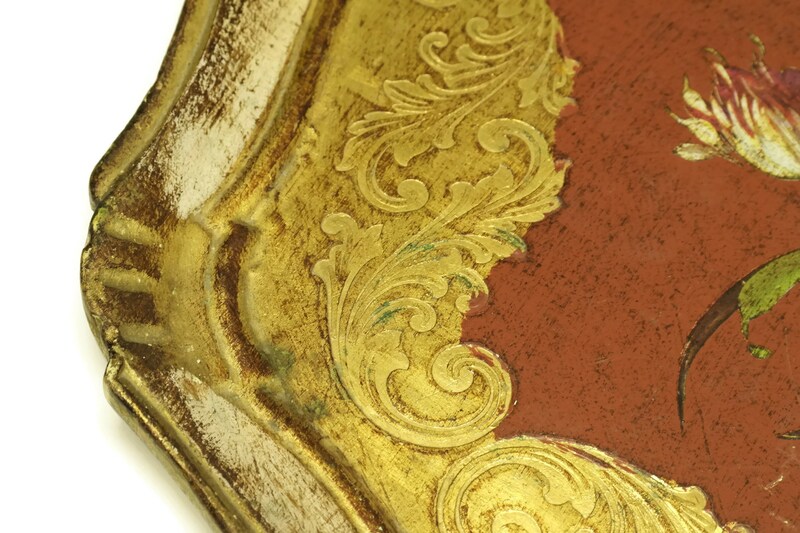 The florentine tray is in very good vintage condition with light signs of wear and age including some surface scratches and marks to the base.